Renovating a historic row house is exciting and challenging. 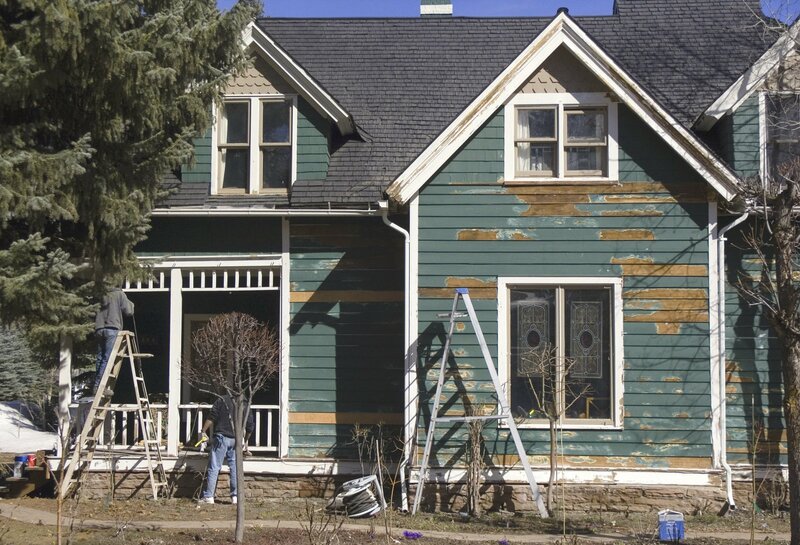 These expert tips can help you know when to hire a professional and when to DIY. 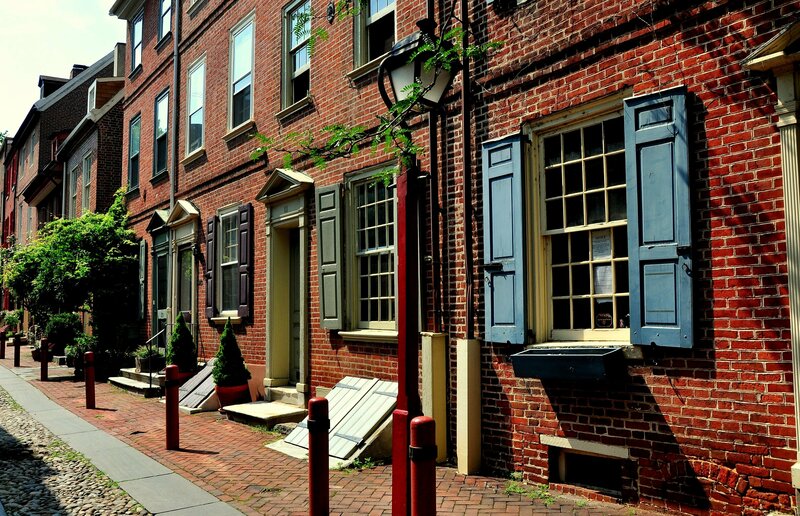 Philadelphia takes pride in being a historic city. This simple guide makes it easy to select the right historic paint colors to show off the true beauty of your property for years to come. Paint color is everything if you want great exterior and interior design. This is especially important when restoring a historic building. 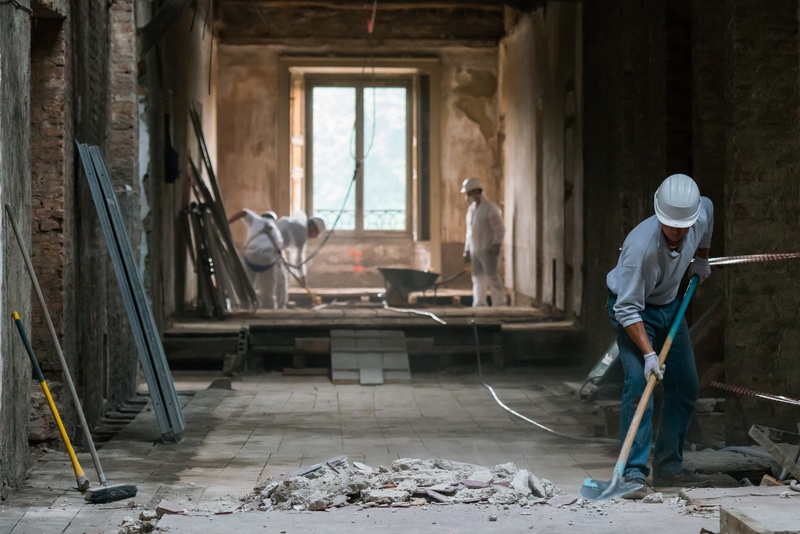 Renovating a historic home has distinct challenges and outcome. Know what to expect and how to survive the challenges. 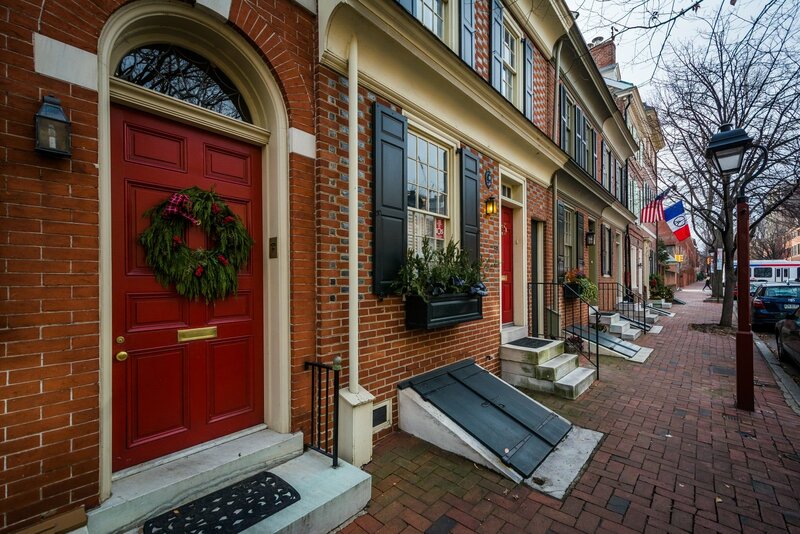 Lovers of historic homes also love the challenges that come with the charm of old, adorable houses. These houses could not get lovelier - their retro details, old-fashioned floor plan, and storied pasts give your home an extra depth and uniqueness. Sometimes our greatest examples of inspiration are a lot closer than we think! 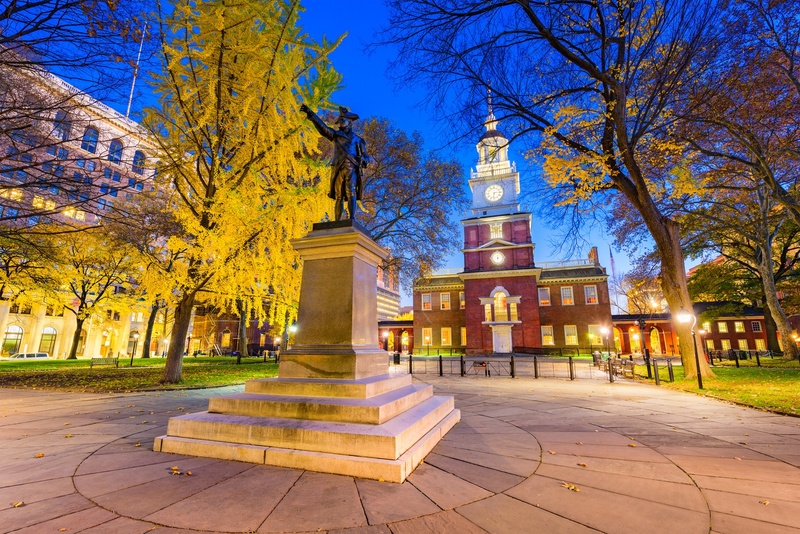 Discover the 5 impressive example of Philadelphia architectural design here! We always find inspiration in the architectural design around us.